THIS Week QPR Community Trust paid tribute to the victims of the Grenfell tragedy by contributing a petal to a mosaic with the word ‘resilience’ written on it. A yearlong project has seen the Al Mannar muslin cultural Heritage centre and ACAVA partner up to create a mosaic bloom, with a new petal unveiled on the 14th of every month. 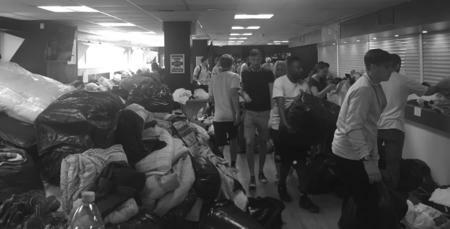 Once complete the large-scale floral installation will be celebrated on the second anniversary of Grenfell, which is on Friday June 14th 2019. 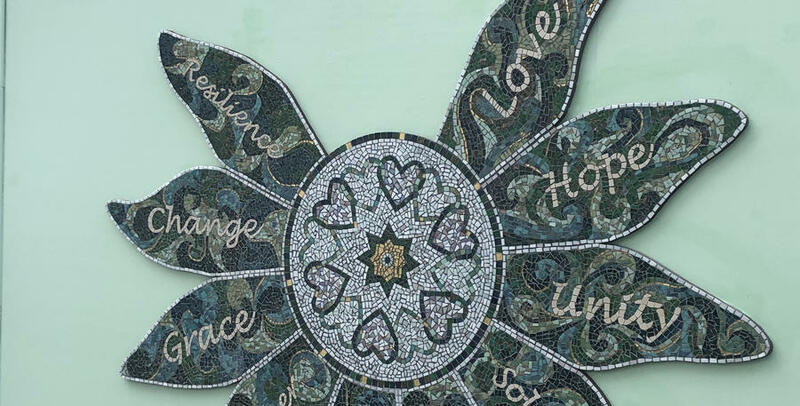 The mosaic will be dismantled and 12 petals will be given to local community organisations and faith groups that were instrumental in supporting the community following the aftermath on Grenfell. QPR are honoured to be one of the 12 organisations to contribute to the mosaic. The centre of the flower, a green heart, will be gifted to Grenfell United as token of support and solidarity from the local North Kensington community. Nawfal Elasri, our North Kensington Officer for QPR Community Trust, played a massive part in co-ordinating the petal and the work that went behind creating it with children from some of the work-shops he puts on. 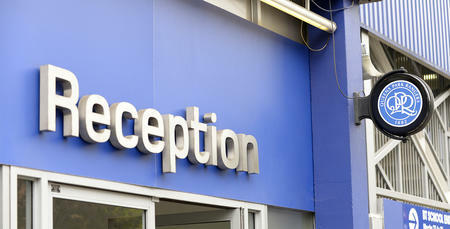 He explained to www.qpr.co.uk why we chose to use the word resilience. 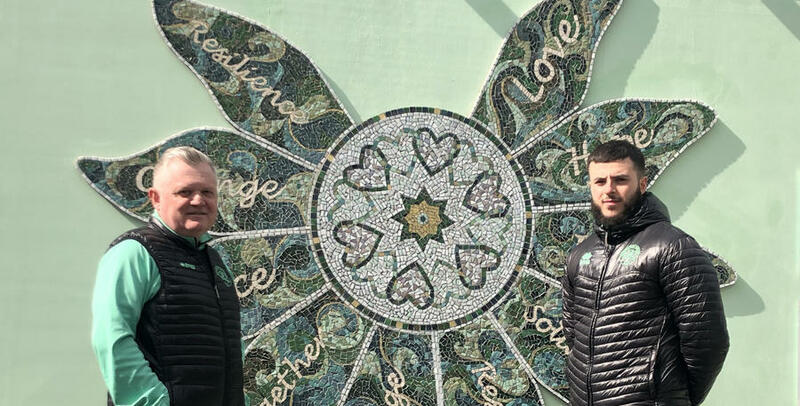 The mosaic will be on show outside of Grenfell and will be seen by those who take part in the monthly silent walk this afternoon.